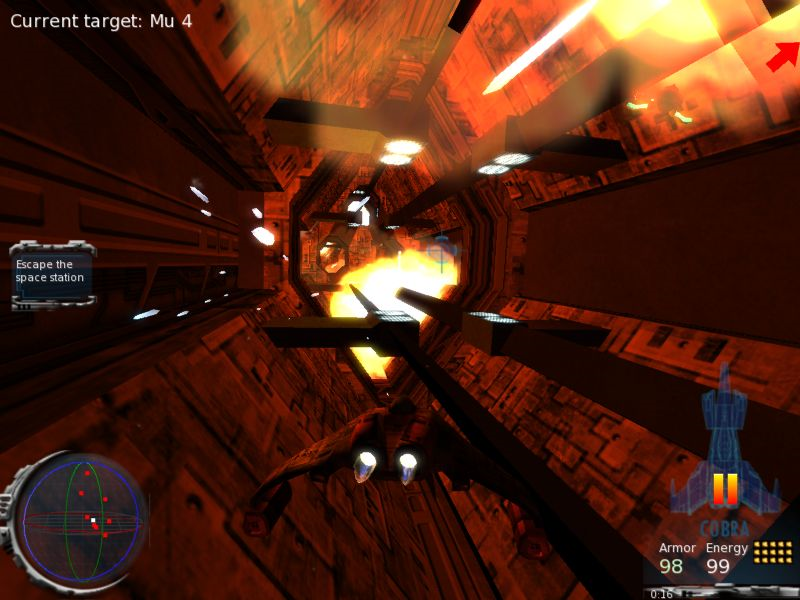 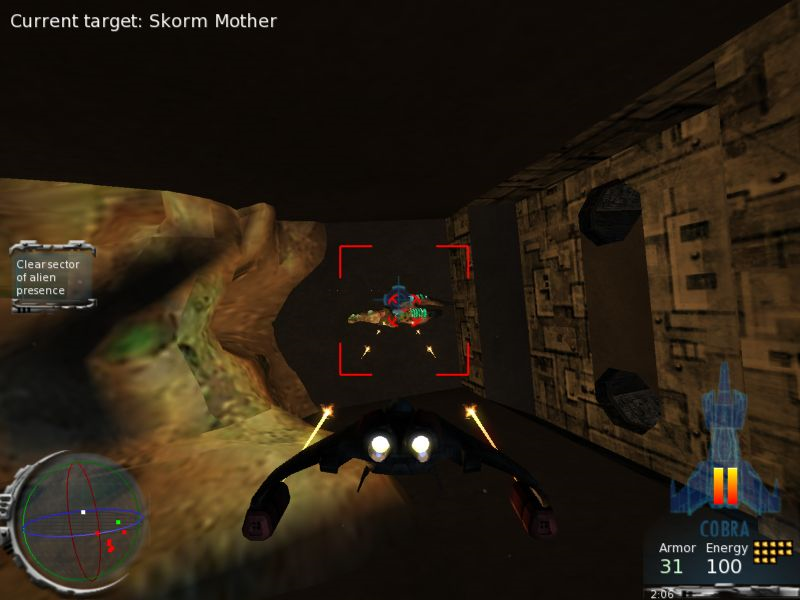 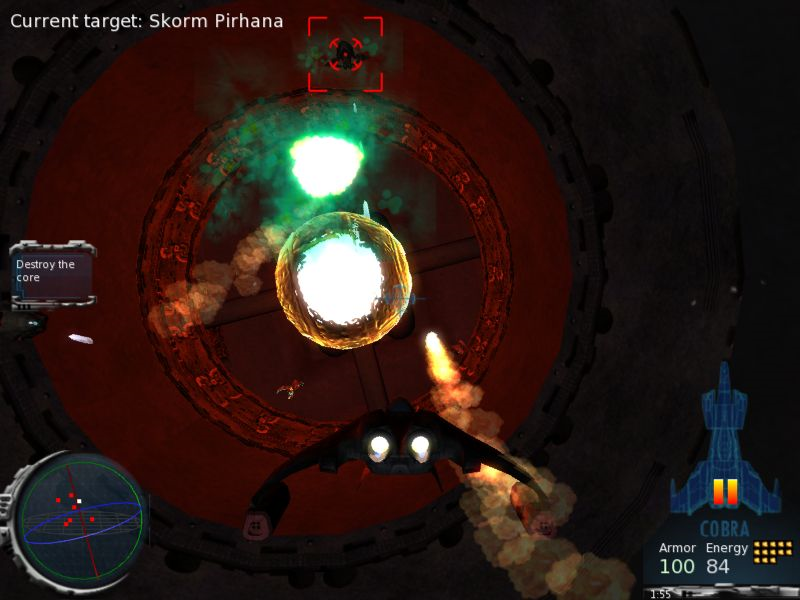 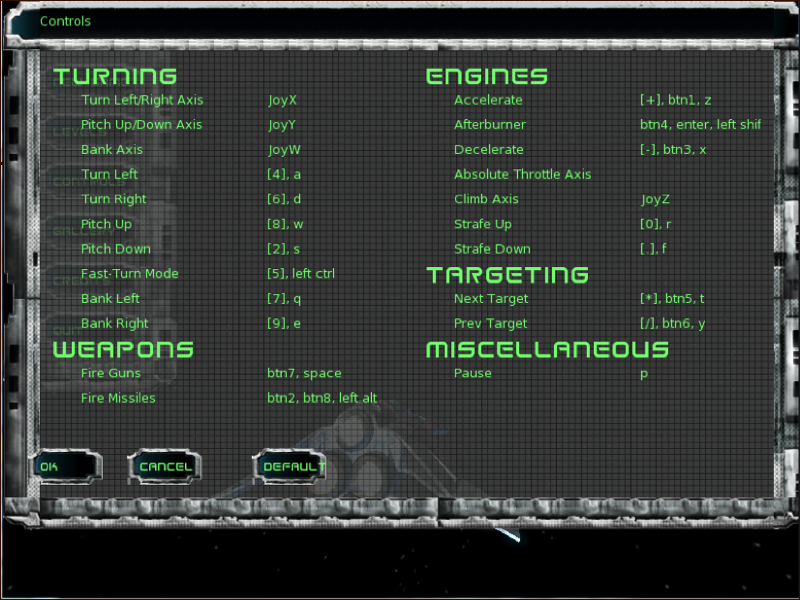 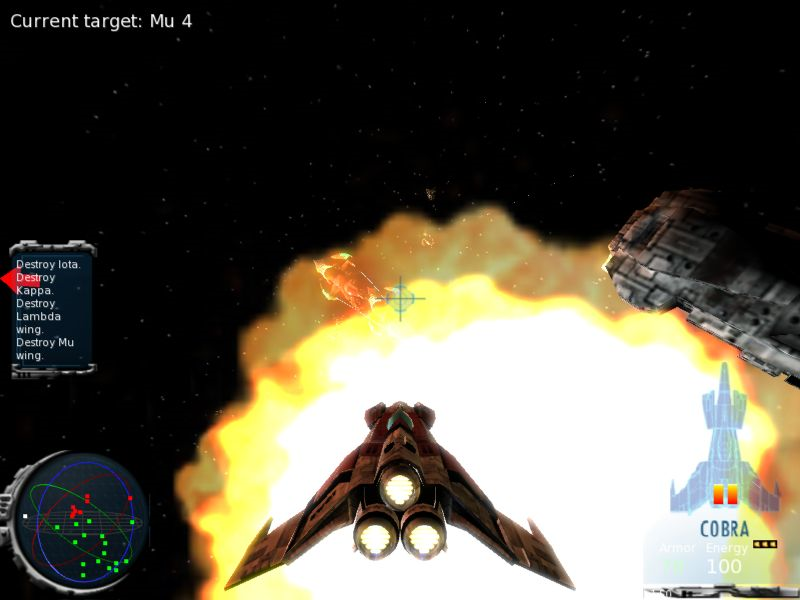 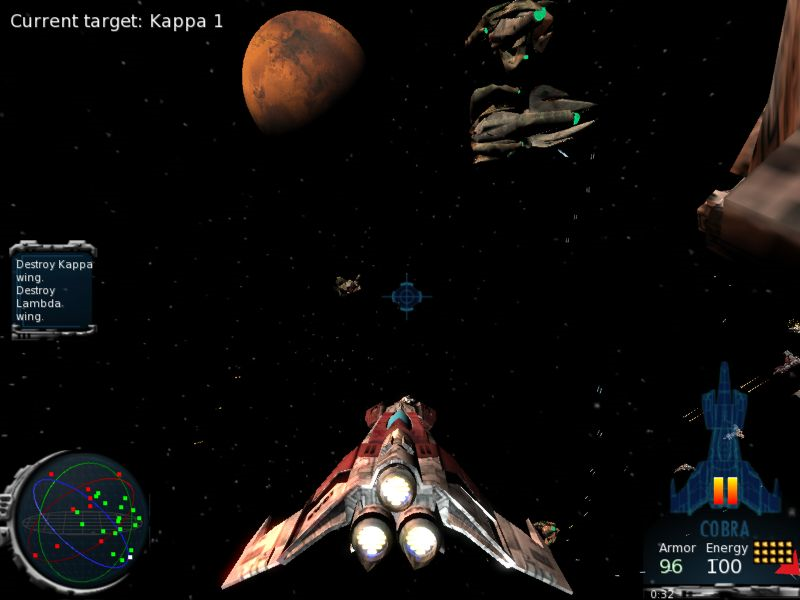 Deadwing is a 3D space shooter with a custom graphics and game physics engine. 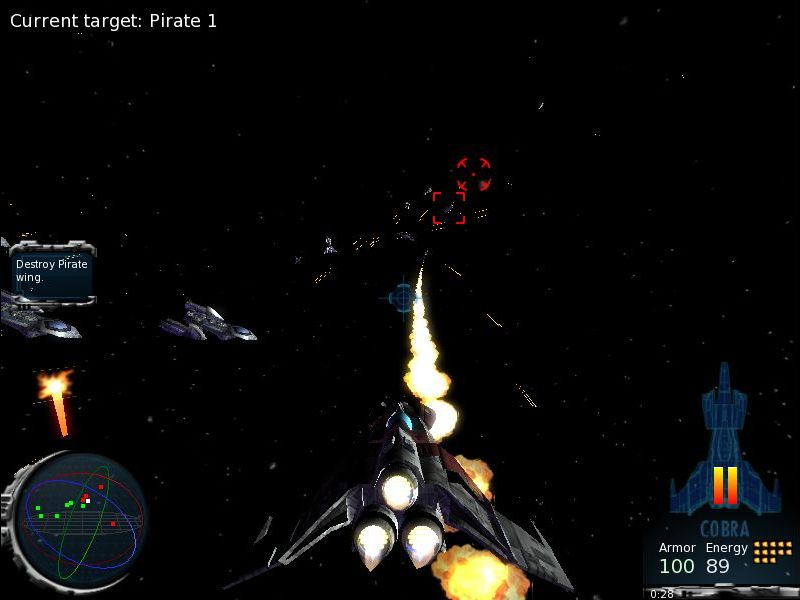 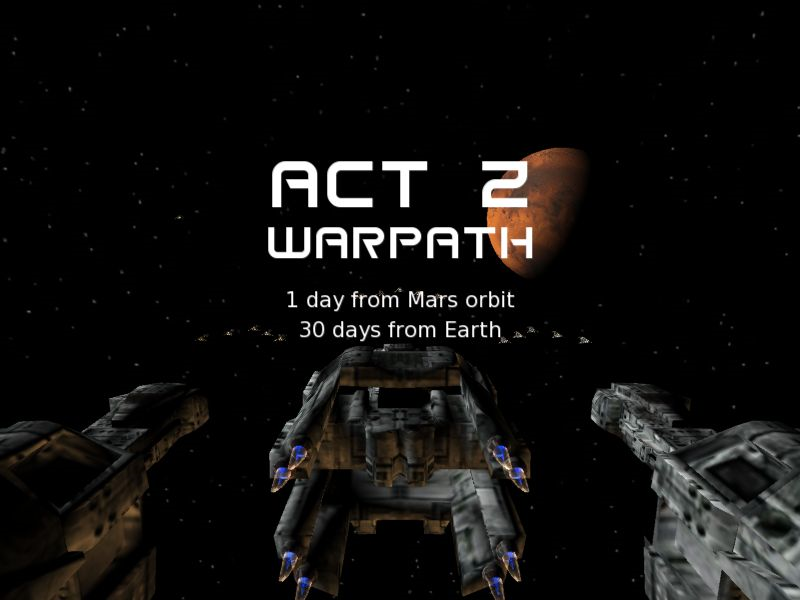 You play a fighter pilot in Earth's war against the invading Skorm, fighting aliens throughout the solar system and inside space stations. 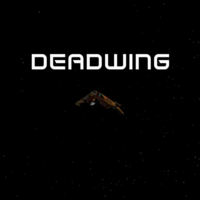 Deadwing builds on the genre traditions set by games like Freespace and Wing Commander, and retains their intuitive controls. 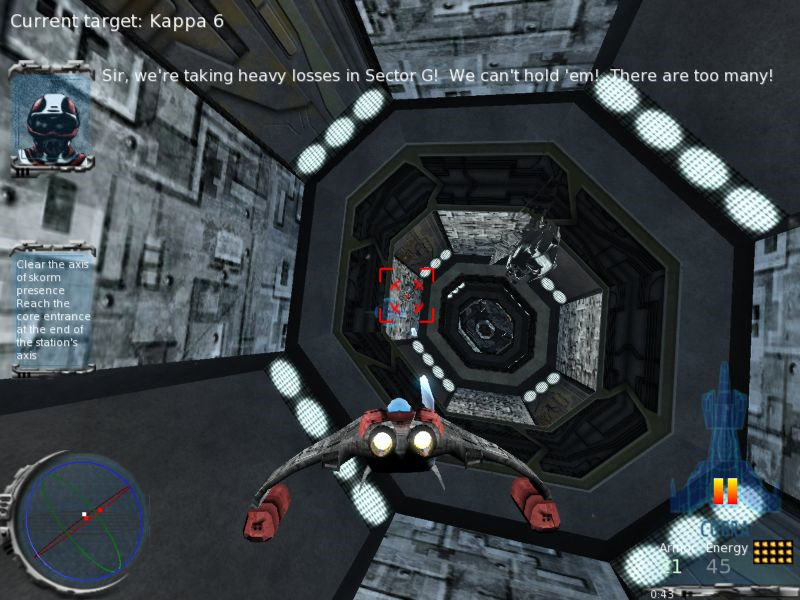 But it also allows for fancy stunts like strafing and flying backwards.